Established in 1969, we have been devoted to making patented hardware for more than three decades. Our products are competitively priced, of superior quality and meet customers’ requirements. Customers can contact us directly or supply detailed product requirements. 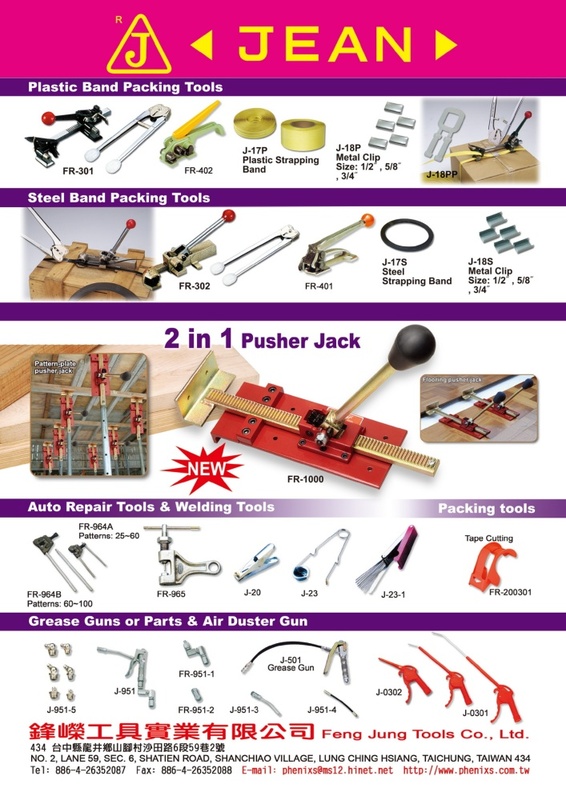 We offer various types of practical, patented hardware items that help buyers to effectively expand business by offering better products than rivals. In addition to the above features, our hardware items are attractive, innovative, easy and safe to use. Please visit our website, http://www.phonixs.com.tw, or e-mail us: phenixs@ms12.hinet.net for the latest product info!